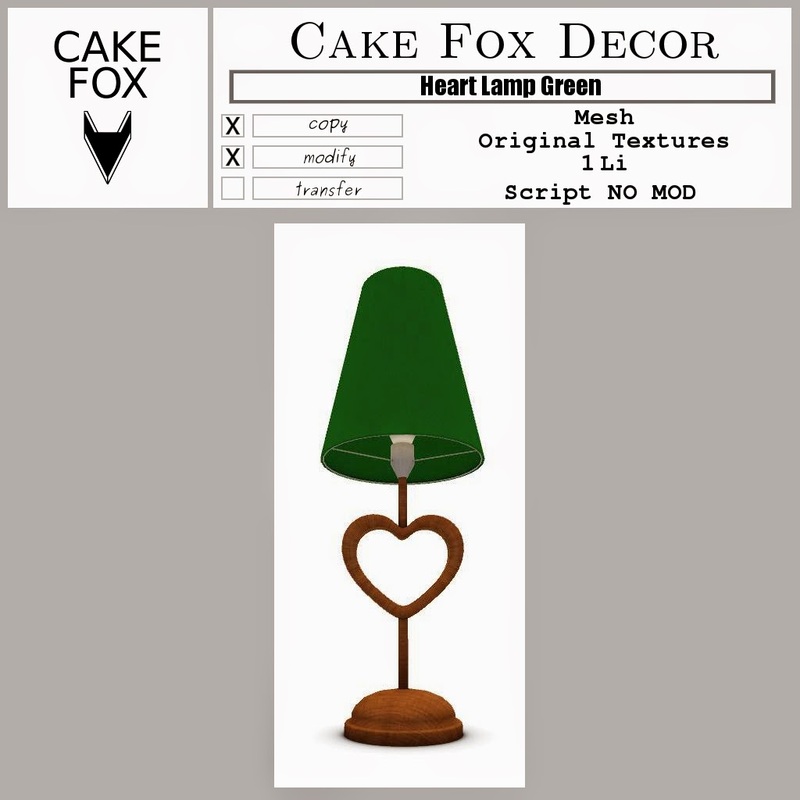 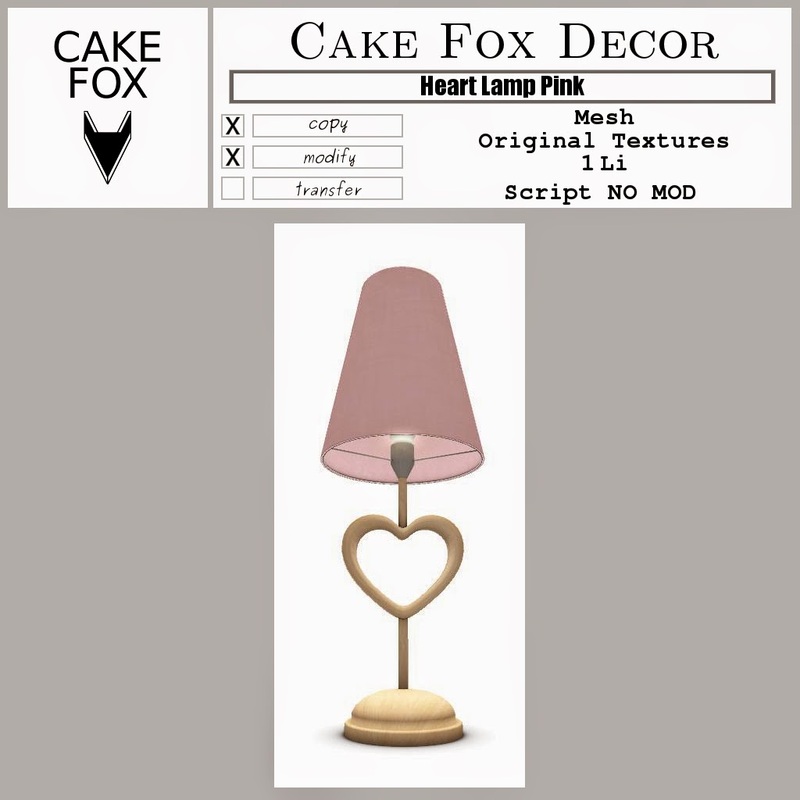 New Releases: Cake Fox Decor Heart Lamps. 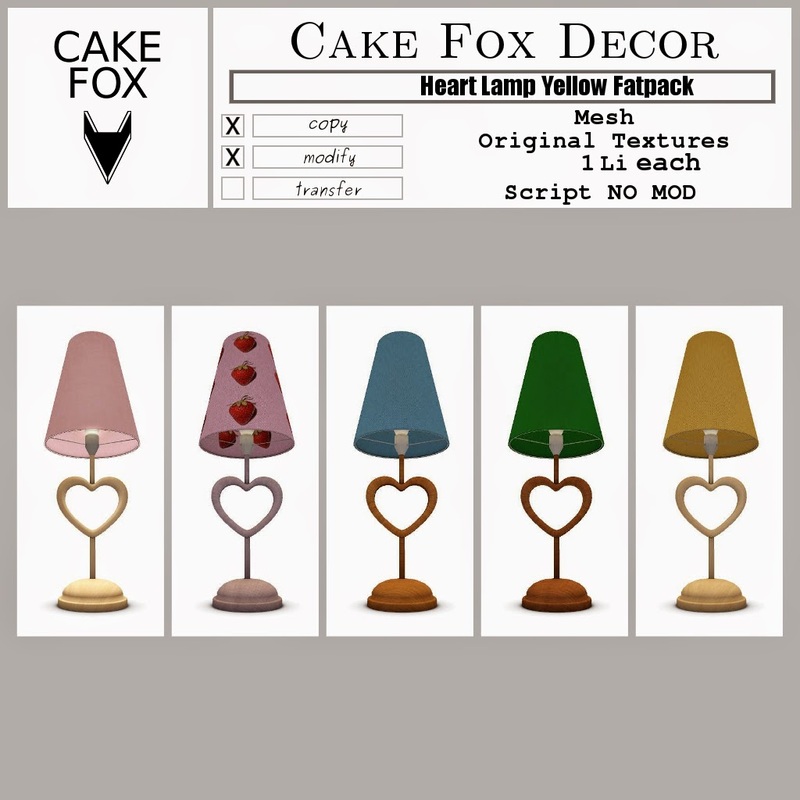 Pick a color or buy the fatpack for a discounted price. Get them at: Cake Fox Mainstore.